The Peck Fund, with our annual giving Family of Funds, is the cornerstone of our fundraising efforts. It provides the crucial additional funds, with tuition and endowment income, to meet the needs for our students and faculty at Peck today. Every gift to The Peck Fund, no matter the size, ensures that we are able to provide the very best in elementary and middle school education for our young bright minds. 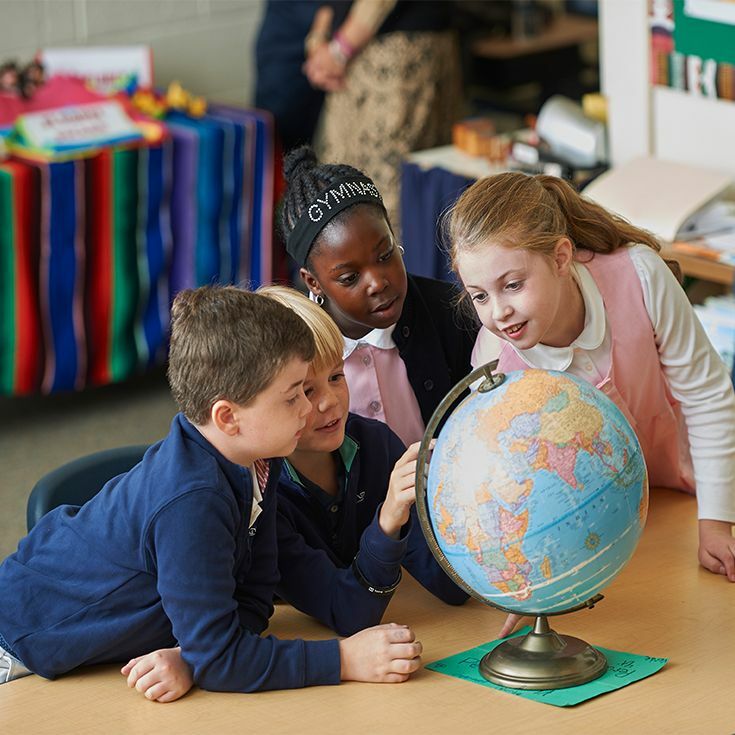 The Family of Funds represent the most fundamental and mission-driven aspects of our school’s program: Faculty Development, Fine and Performing Arts, Financial Aid, Physical Education and Athletics, and Area of Greatest Need. * The Peck Annual Giving Family of Funds allows each donor the ability to designate a gift to the area of the Peck experience that he/she finds most inspiring, or to where the need is greatest. With an unrestricted gift, you are allowing the school to use your contribution where it is most vitally needed. Gifts support our operating budget which directly benefits students, faculty, staff, programs, and operations. This fund offers faculty opportunities to continue the Peck legacy of “Learning for Life.” Through professional growth and development, our faculty will remain in the forefront of excellence in education. 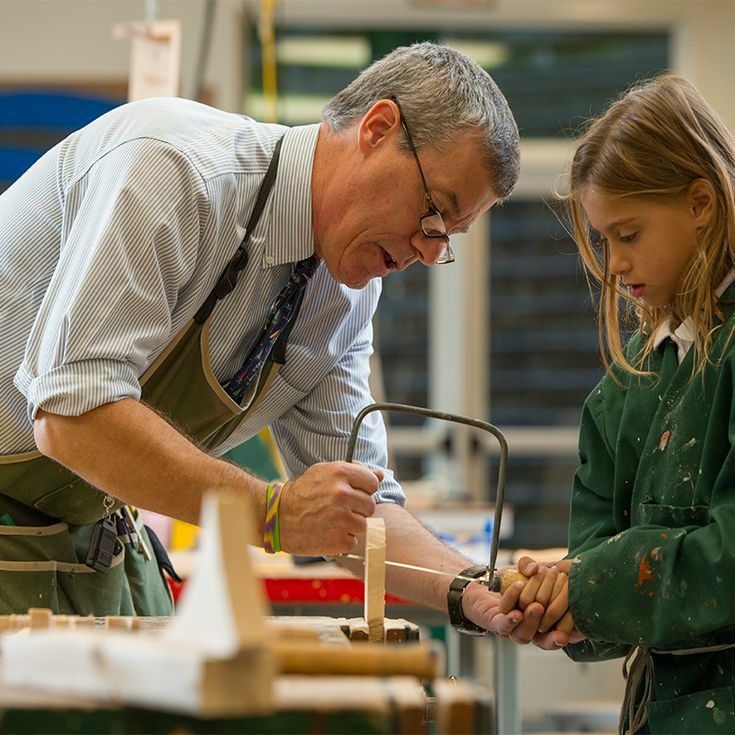 Gifts to this Fund will support teacher work in all areas of the school. This fund supports financial assistance to students whose families demonstrate need and who otherwise would not be able to afford a Peck education. 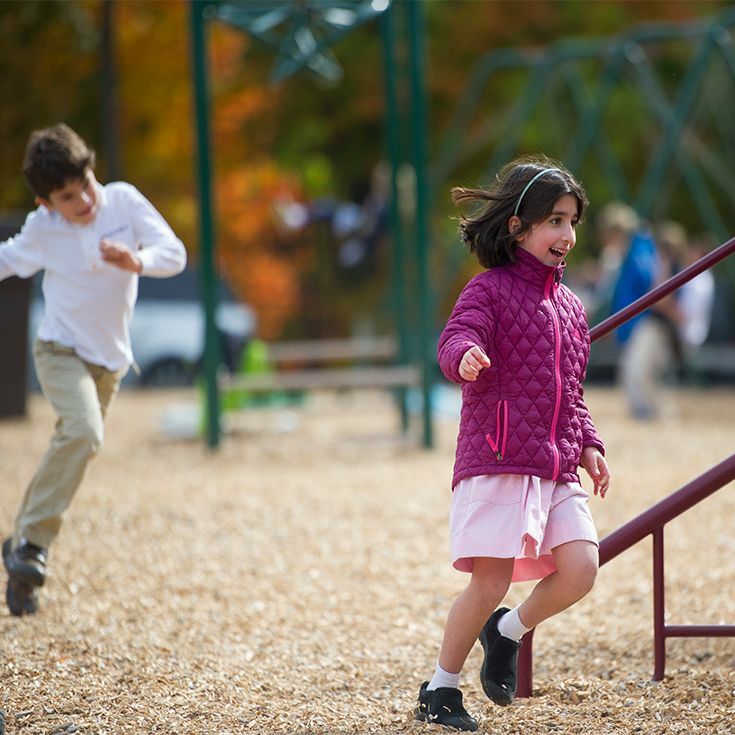 This allows Peck to enroll talented and motivated students, and their families, whose contributions, values, and attitudes enrich the Peck experience for everyone. This fund enhances opportunities for our students to experience a range of the arts to discover and deepen their creative potential. Support of this Fund also helps to establish partnerships in the greater metropolitan area to take advantage of culturally-rich communities. This fund supports Peck’s K-8 physical education and interscholastic athletics program, both of which are rooted in the building of character. This helps students foster the essential development of leadership qualities such as teamwork, perseverance, and loyalty. 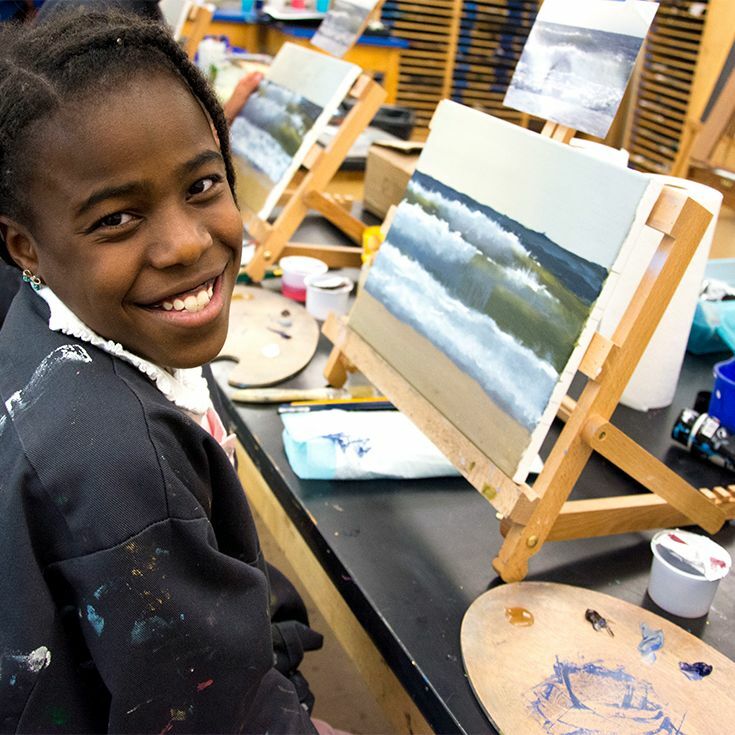 Your annual gifts to The Peck Fund Family of Funds provides the integral link between tuition and the true cost of delivering Peck’s exceptional program for K-to-8 education. While our leadership giving provides tremendous momentum, every gift is crucial and recognized in our overall success. *The Annual Giving Family of Funds supports faculty and students through the School’s operating budget. Should designated contributions exceed a fund’s budgeted limit, the School directs the use of such funds to the Area of Greatest Need. We are grateful for the continued and loyal commitment to The Peck School that ensures our most cherished priority—our students—experience an unparalleled education for today, tomorrow, and the years to come.